We can remove any infections you may have on your system sometimes this is a lot easier than others and it depends on how much damage has been done. If it is possible to remove with a simple scan and removal tools the cost is smaller, however if the infection has caused damage to programs and the operating system it may be more cost effective to simply back up your files and reinstall your system. 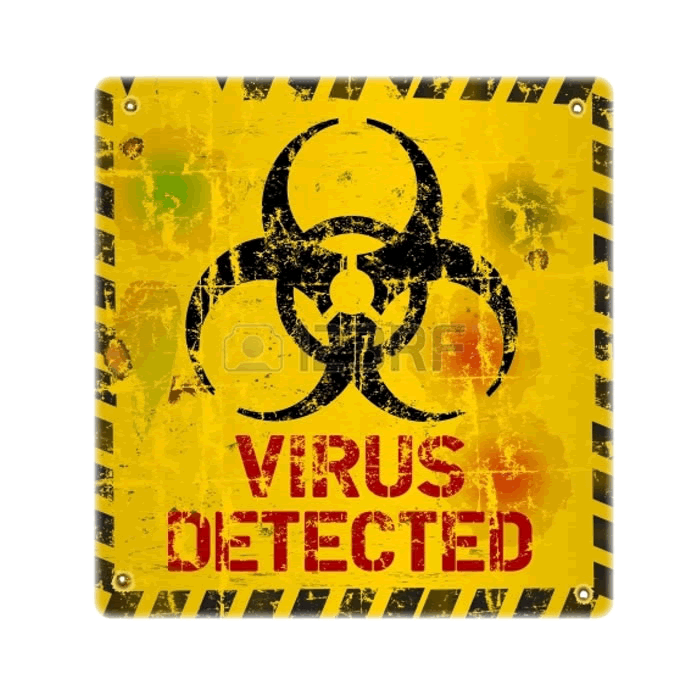 Malware is a category of malicious code that includes viruses, worms, and Trojan horses. Destructive malware will utilize popular communication tools to spread, including worms sent through email and instant messages, Trojan horses dropped from web sites, and virus-infected files downloaded from peer-to-peer connections. Malware will also seek to exploit existing vulnerabilities on systems making their entry quiet and easy. Please note extra charges may apply if the virus has done severe damage to your operating system.